ActionStudy of Soil biodiversity and the evolution over 3 decades of soil parameters for about thirty quantitative variables. Claude and Lydia Bourguignon, a couple of French agricultural researchers, were among the pioneers to speak about the soil degradation caused by “conventional” agriculture. 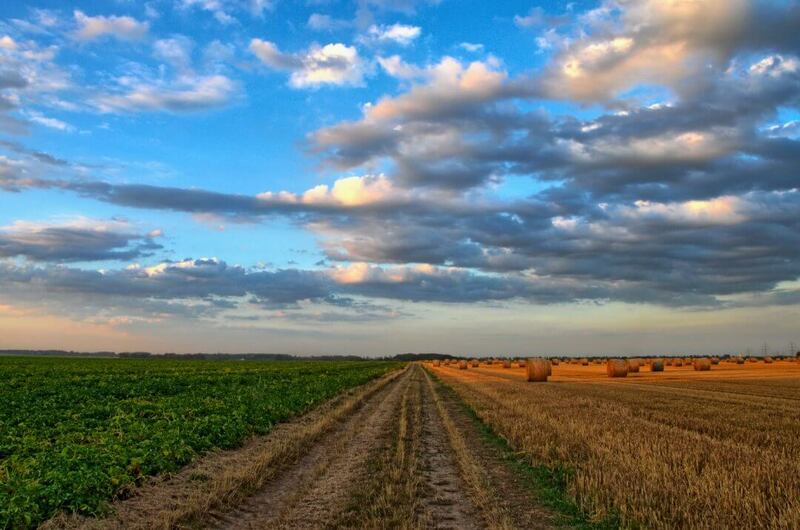 They propose to stop using industrial methods of ploughing, chemical fertilizers, pesticides and intensive irrigation, which according to their observations lead to soil erosion, loss of organic matter and a decrease in the fauna that feeds on it. They advocate for the restoration and preservation of agricultural land through techniques that respect the microbiological life of the soil, which they consider as the cornerstone of fertility and quality food production. Based on data collected by Claude and Lydia Bourguignon over the past thirty years (anonymous samples of approximately 7000 plots, with measurements made between 1990 and 2018), the project aims to study biodiversity and the evolution over three decades of soil parameters for about thirty quantitative variables. 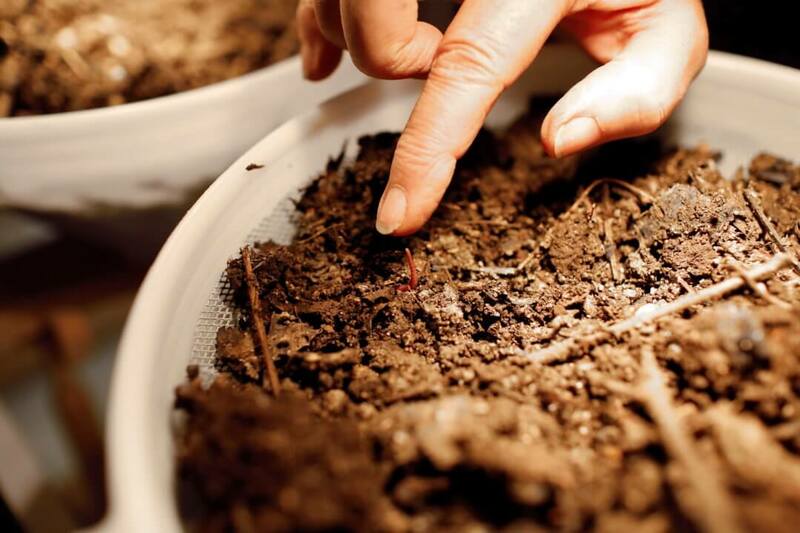 Among other things, the study will compare the evolution of soil biological activity according to the type of farming practice – organic or conventional. Production of detailed analyses of the biological activity of soils and modelling of their evolution, according to cultivation practices but also according to certain soil characteristics (such as pH, depth or organic matter content). Publication of public interest made accessible to all. - The Institut of Mathematics of Burgundy is a Joint Research Unit (UMR 5584) under the supervision of the CNRS and the University of Burgundy. The laboratory, which has about a hundred members, is structured into three research teams: Geometry and Dynamic Systems (GSD), Mathematics Physics (MP) and Statistics, Probability, Optimization and Control (SPOC). The scientific topics addressed within the IMB cover a wide spectrum of mathematical research, from the most theoretical to the most applied aspects. This action is led by three teacher-researchers specialized in statistical modelling: Hervé Cardot, Ahmed Jebrane and Catherine Labruère. 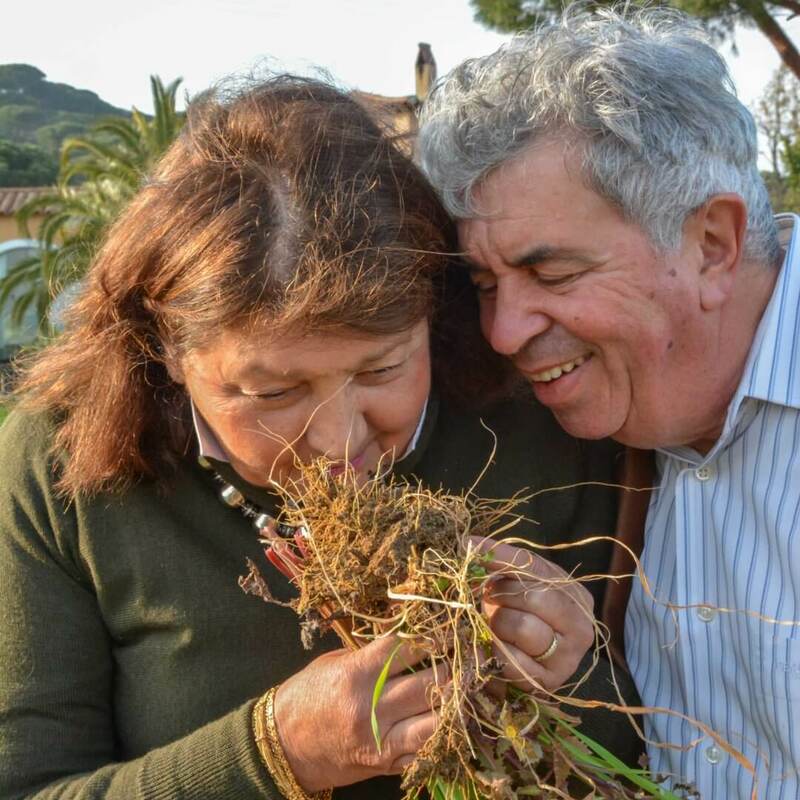 - Claude and Lydia Bourguignon, a couple of French scientists who have continuously raised awareness among farmers and winegrowers of the importance of maintaining life in cultivated soils in France and around the world.